All wheel drive factory official "Brass Hat", no accidents per Auto Check, non-smoker. Buick Certified with bumper to bumper warranty extended to 62,000 miles or 08/09/2023 and extended powertrain warranty till 100,000 miles or 08/09/2024. Original list price was $45,770. 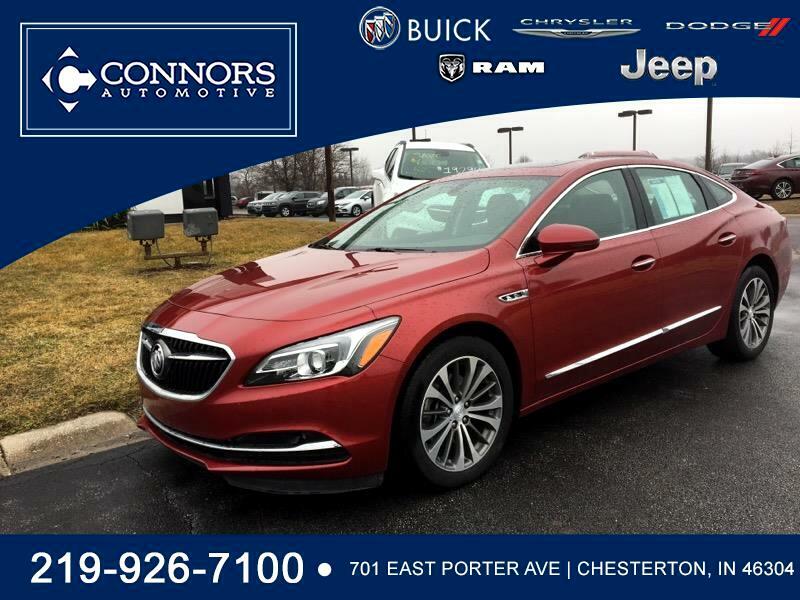 Fully loaded: panoramic moonroof, navigation, heated leather seats, remote start, side blind zone and rear cross traffic alert, Bose centerpoint surround system.